Utah Youth Soccer has broken down the state into 6 different regions. Please review the chart below to find out what region you are in! Looking for club contact information? Contact the below representatives to learn more about their recreation programs. 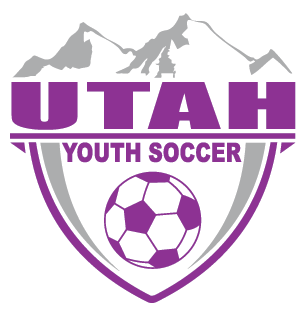 Utah Youth Soccer aspires to be THE premier youth sports organization in Utah.